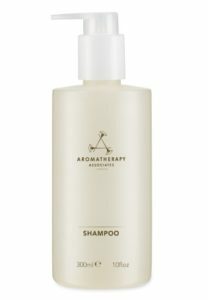 An irresistibly scented, gentle and effective shampoo suitable for all hair types, particularly normal to oily scalps, enriched with pure ylang ylang, geranium and patchouli essential oils to cleanse and optimise healthy, strong hair and scalp. 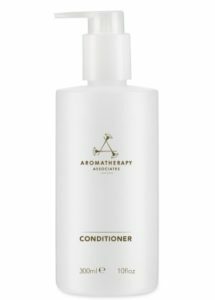 A rich yet lightweight, nourishing conditioner, suitable for all hair types, packed with essential oils of rosemary and ylang ylang to add gloss and shine to lacklustre hair. 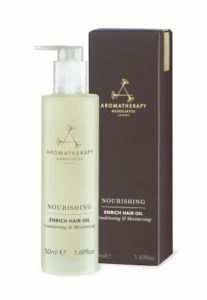 Experience the deeply penetrating and conditioning powers of rich murumuru butter, coconut oil and a blend of essential oils to leave your hair looking smooth, sleek and revitalised. Copyright © YATRON Intl, Co., Ltd. All Rights Reserved.